Falling in line with the country’s vision to readily accept electric mobility, homegrown ride-hailing giant Ola today announced the launch of its multi-modal electric fleet in Nagpur. 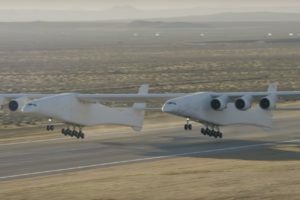 This pilot project also runs parallel to the company’s electric-focused ambitions, which it had been reiterating over the past couple of months. Ola has partnered with long-standing partner Mahindra and the Government to mark the launch of its pilot project in Nagpur. The said electric vehicle program is India’s first and is presently being kicked off with a huge fleet of 200 vehicles. It includes everything ranging from taxis, buses to e-rickshaws and autos as well. Out of the 200 electric vehicles, Mahindra has provided the ride-hailing giant with around 100 e20 plus vehicles to commence the operations. Rest of the fleet is being procured from large OEM partners including Mahindra, Tata, Kinetic, BYD, and TVS amongst others. 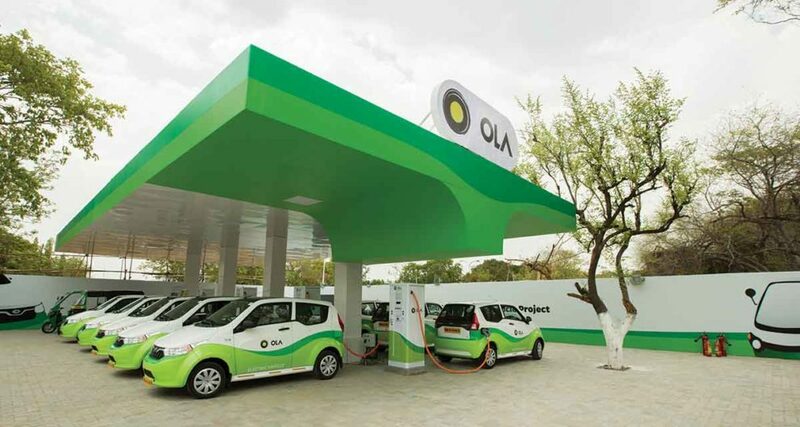 Ola claims it has invested around ₹50 crores to build its electric vehicle fleet and set up 50 charging points at four different locations across Nagpur. India has the need as well as the potential to set a global example on electric adoption to power its mobility requirements. We believe that electric mobility in a multi-modal format will be a key to realise our mission of building mobility for billions. True to the spirit of ‘Make-in-India’, we shall lead this change in India along with the government. This pilot will pave the wave for wider adoption of electric vehicles. This project was inaugurated by Devendra Fadnavis, Chief Minister of Maharashtra and Nitin Gadkari, Minister of Road Transport, Highways & Shipping, Government of India. The latter being the primary proponent of the country’s electric transport policies. He has already asserted that India will set an example for other nations with an onslaught of electric vehicles across different segments in the coming years. The National Democratic Alliance government will put an electric vehicle policy in place by the end of this year. There is an urgent need to re-think and revisit transport infrastructure and fuel dependency. It is heartening to see Indian companies such as Ola and Mahindra taking the government’s vision forward and in building a strong ecosystem for sustainable mobility. I look forward to working with them to make the 2030 vision of reducing carbon emission a reality. This pilot project will not only contribute to the establishment of an electric vehicle ecosystem in the country but will also provide the necessary boost to the accompanying infrastructure. One of the biggest concerns for electric vehicle owners has to be charging infrastructure and Ola has taken care of the same as well. The ride-hailing giant has opened its first-of-a-kind electric vehicle charging station near Nagpur Airport Complex, which enables drivers to charge all different types of vehicles under one single roof. There is no word on whether drivers will have to charge their vehicles at the station itself or can do the same from the comfort of their homes as well. But this lays the groundwork for the future of electric mobility in the country and could even entice Tesla, the leading electric vehicle maker, to step foot into India and further support this effort.